The more things change, the more they stay the same: time for another Vintage Mystery Challenge at My Readers Block! As in last year’s challenge, the goal is to read at least 6 vintage mysteries that answer the questions “who,” “what,” “where,” “when,” “why,” and “how,” according to the various categories on the Detective Notebook. As you can see, I’ve chosen the “gold” challenge, which means the mysteries must have been originally published before 1960. My goal will be to reach the “constable” level and read 6 books — one from each category — although I may read a few more! For more information on the challenge and to sign up, click here. My goals are (1) to read at least two books and (2) to participate in at least one Twitter chat. I’ll create another post at the beginning of the readathon to keep track of my progress and my challenge entries. One of my New Year’s resolutions is to be more active on the blog, and Bout of Books is the perfect opportunity to start 2017 on the right foot! 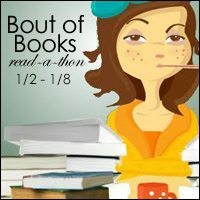 If you’re interested in participating as well, click here to sign up, and keep your eye on the Bout of Books website for more information. Sound like fun? If so, it’s not too late to sign up! There are fun interactive challenges, a chance to win prizes, and numerous opportunities to connect with fellow book lovers! On Saturday I’ll create a new blog post where I’ll track my readathon progress, and I’ll also be chatting on Twitter @YouBookMe. 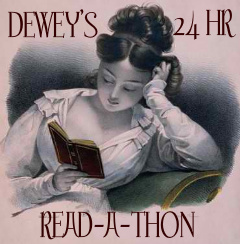 Are you participating in this weekend’s readathon? If so, what are you planning to read? Once again, it’s time for Bout of Books! I always enjoy this event, even though I don’t usually manage to read very much…but for me, it’s really the challenges and the socializing that make it fun! I’ll probably post some of my progress and challenge entries on the blog, but I’ll also be participating on Twitter @YouBookMe. I don’t have an official book stack, although I am hoping to finish One Perfect Day: The Selling of the American Wedding by Rebecca Mead and perhaps (FINALLY) get to The Raven King! Are you participating in Bout of Books this round? Will you be there for tonight’s Twitter chat at 9pm EDT? And what are you planning to read? 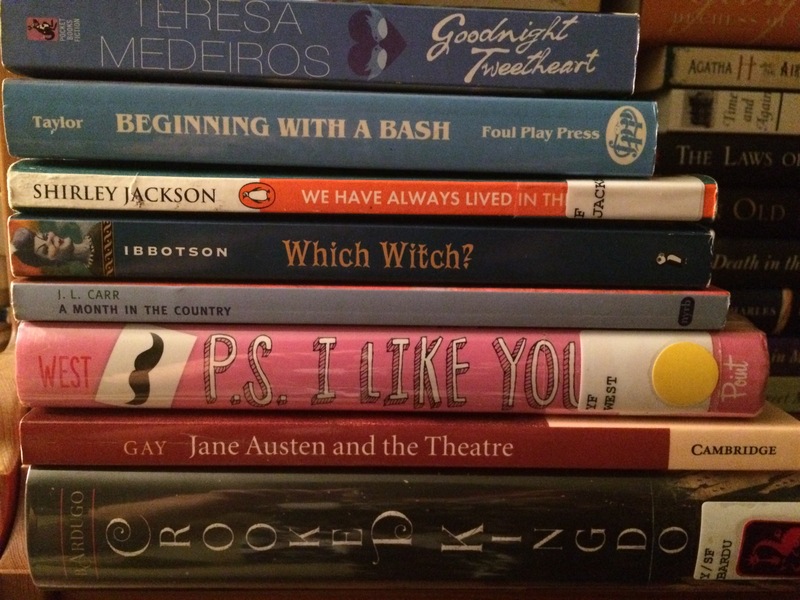 I’m still catching up with my 2015 reviews, so I haven’t really started thinking about my 2016 reading yet! But I suppose my goal will be to read at least 1,000 pages during the week. If Bout of Books sounds like something you’d be into, visit the blog and sign up here!